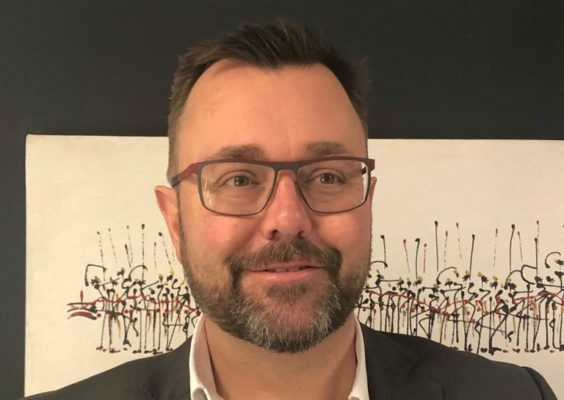 LIGHTWEIGHT Containers has announced a new investment in Australia in the form of two new warehouses, based in Melbourne and Brisbane. 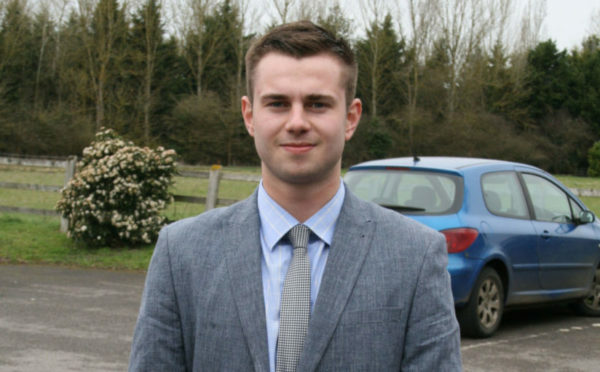 The specialist in..
MAKRO Labelling UK has appointed Oliver Shorrock as technical sales executive following a ‘record’ sales start to 2019. 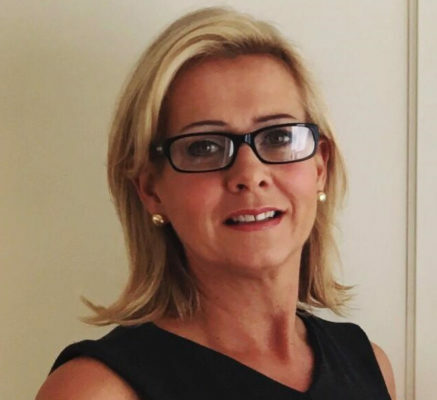 Oliver has already spent..
REBECCA Turner has been appointed head of sales and marketing at Frugalpac, manufacturer of a recyclable coffee cup made from recycled paper. 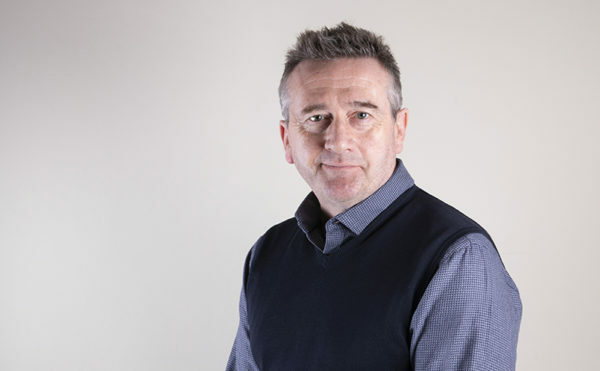 She was..
KM Packaging has appointed Stephen Upton to the role of business unit director to support its growth plans this year. 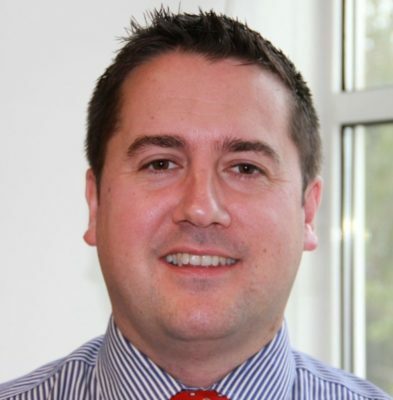 The flexible packaging and lidding films..
GLASGOW-headquartered Macfarlane Packaging has appointed Sean Staley to the role of group regional director for the East Midlands. 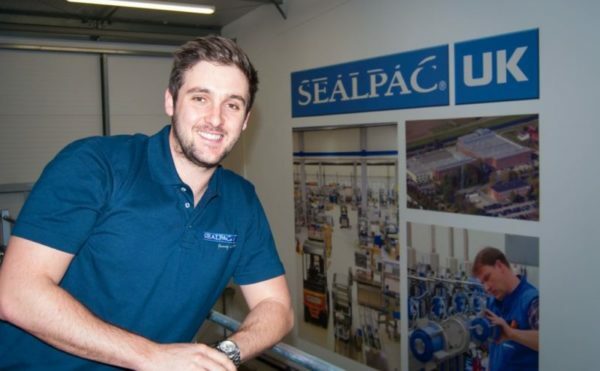 Sean, who was most recently..
SEALPAC UK has appointed Tom Hughes to the role of sales manager for the Midlands and southern England. A master butcher by trade, Tom’s previous roles..
TONY Waite has been appointed the new president of APEAL, the Association of European Producers of Steel for Packaging. 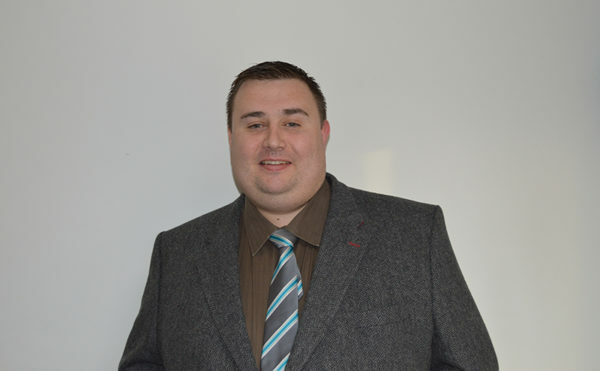 The sales director for packaging at..
DATALASE has appointed Jason Hamlin to the role of sales manager for the UK and Europe. 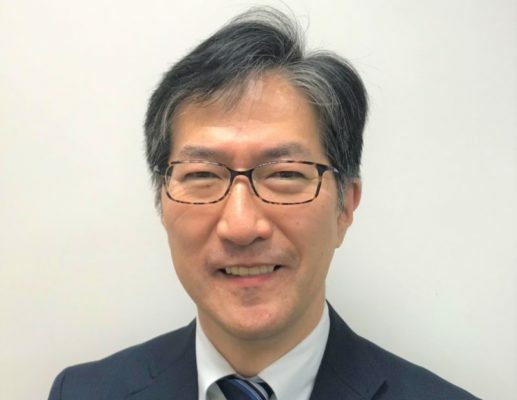 The photonic printing solutions company, which is part of the SATO..
PHIL Mansell has been appointed procurement director at BoxMart. 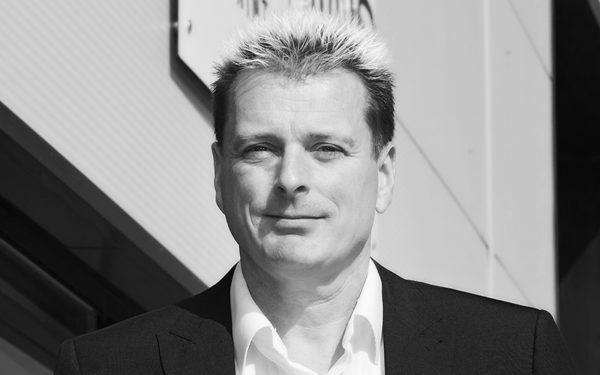 The bespoke packaging supplier said Mansell brings with him “enviable expertise”..